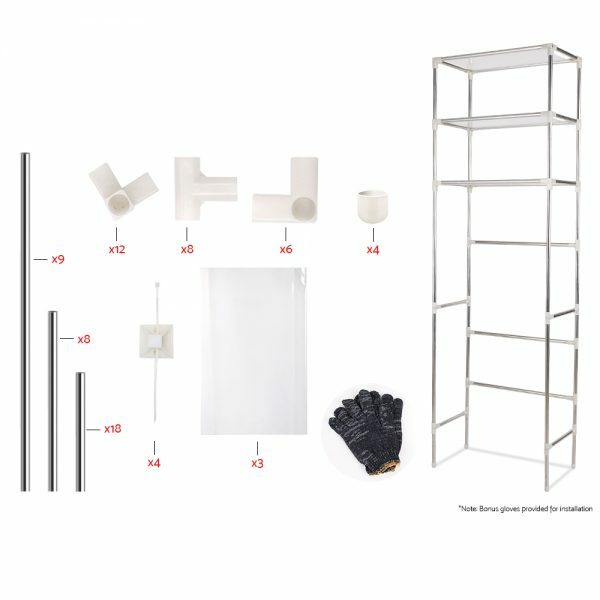 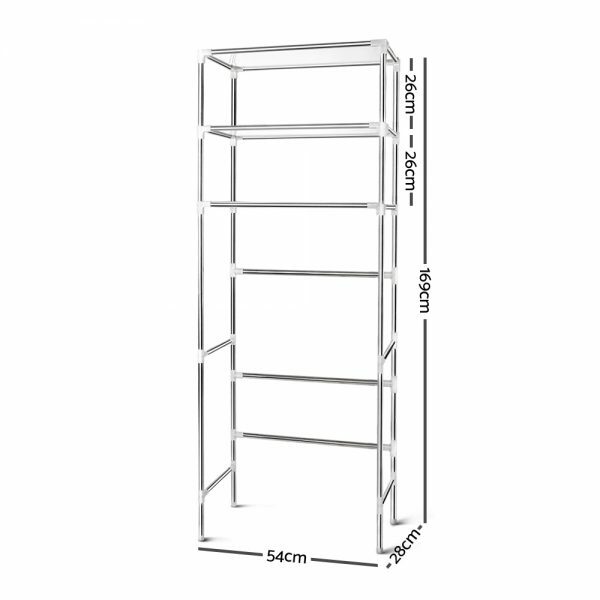 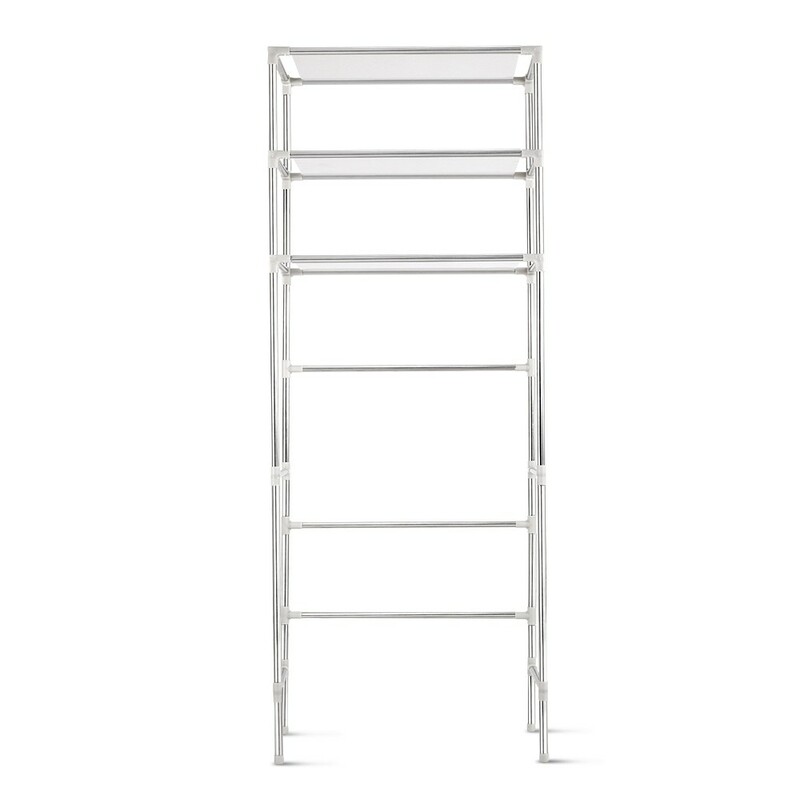 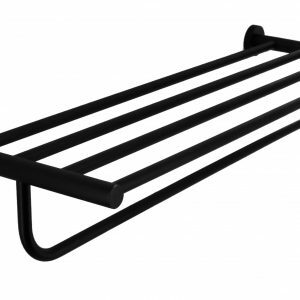 Maximise your bathroom room space with our Bathroom Storage Rack. 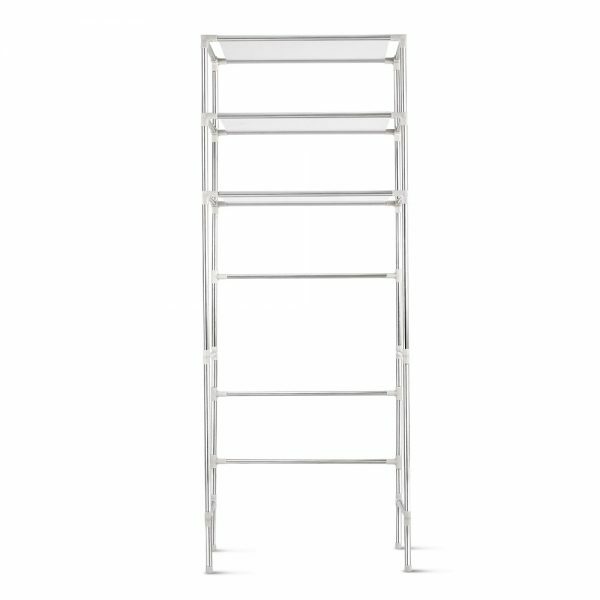 This 3-tier rack easily fits over any water closet toilet bowl and creates lots of storage space for easy accessibility to bathroom or toilet essentials. 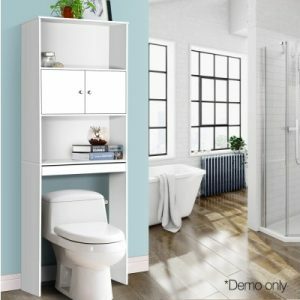 It also has plenty of hanging room for handy convenience. 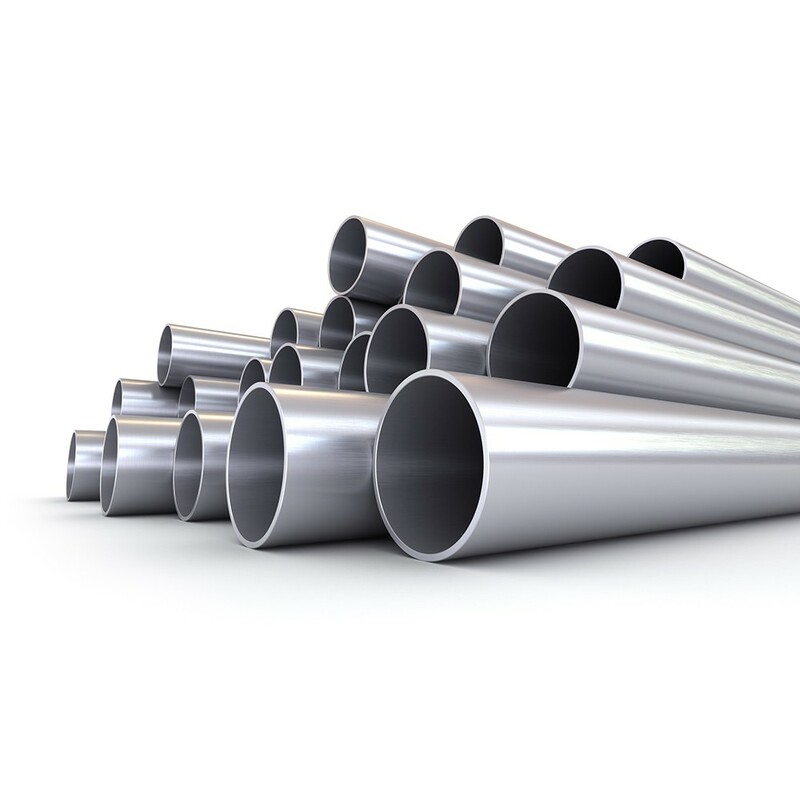 Each tier is strong enough to carry up to 5kg in weight. 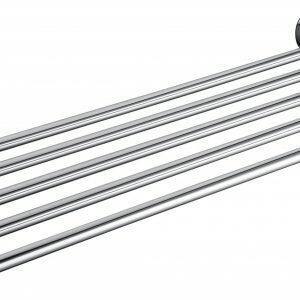 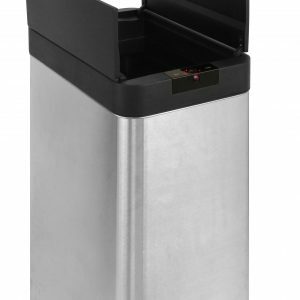 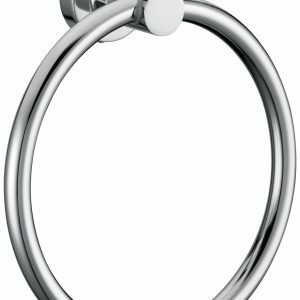 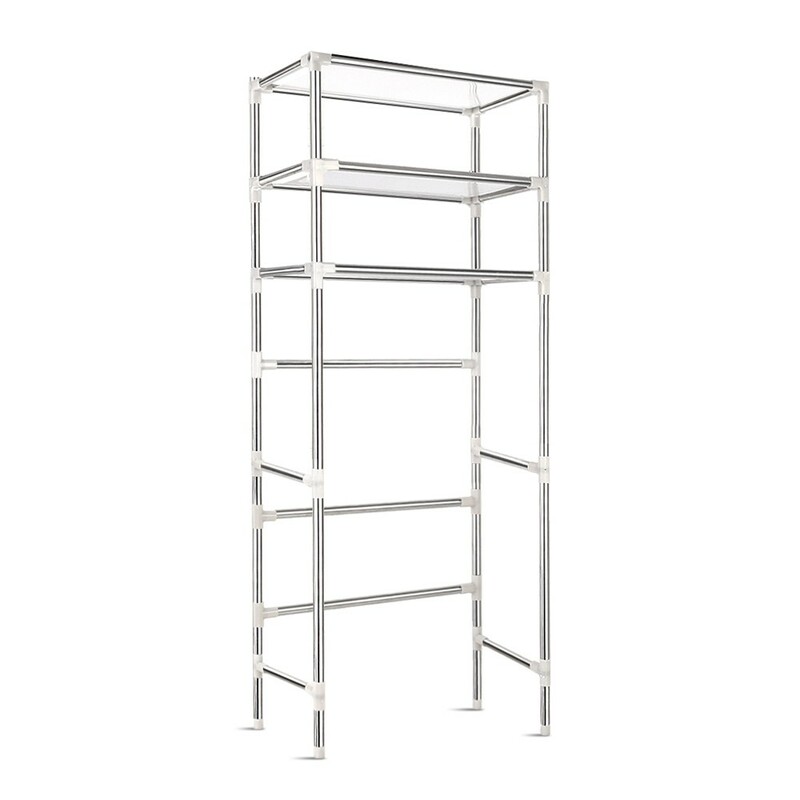 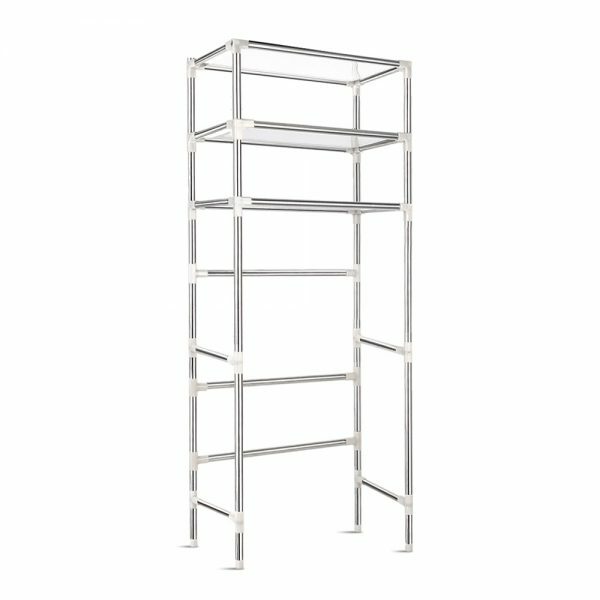 The rack is made of stainless steel tubes with waterproof plastic panels and connectors for a sturdy and durable structure. 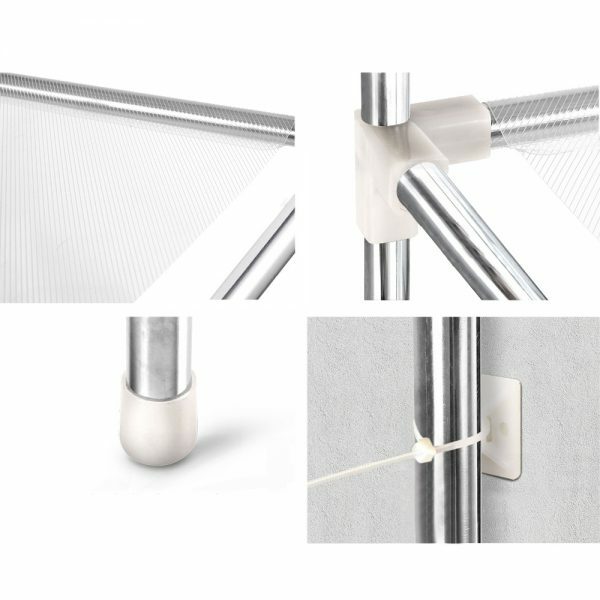 Not least, it is fitted with anti-slip foot pads for a firmer hold and is easy to install with no tools needed. 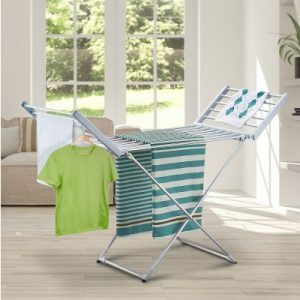 Best of all, it is also maintenance-free and easy to clean.